Whatever your level or the style of dance you practice, our school at Monthey has classes or workshops that will suit you! 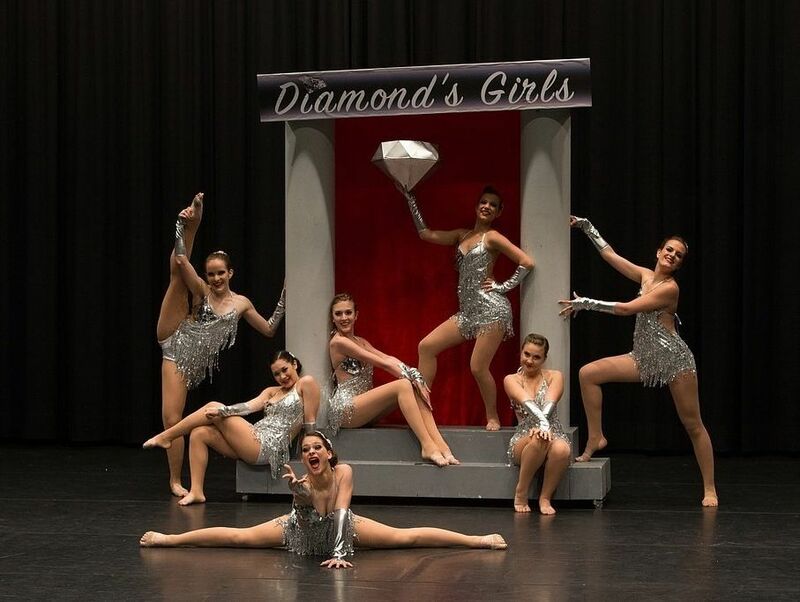 MDC offers experimented teachers who communicate their passion for dance. Not only do we offer workshops and classes, but also events with professionalism and a developped artistic approach. Early-learning from the age of 3 by way of introductory classes, or even specific types of dance. Our school in Monthey offers your child the opportunity to blossom through dance. MDC Events: ensuring a successful event! 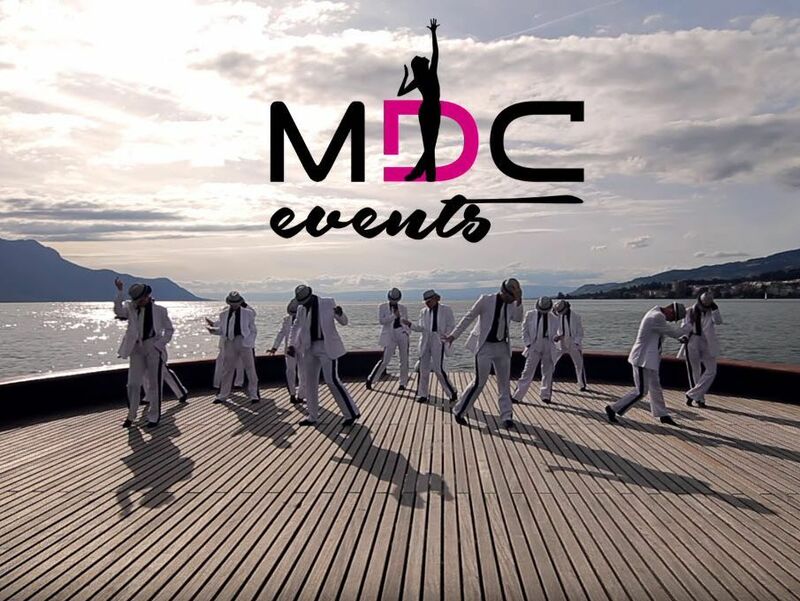 Monthey Dance Center, your dance school in french-speaking Switzerland.